Always searching the globe for those with a like minded purpose to bring to the masses, Dance Mogul Magazine is proud to introduce you to Fair Play Dance Camp. Fair Play Dance Up and their winter school 2013 is the next edition of International Dance Workshops organized by Fair Play Crew. Invariably, the main aim of workshops is to create possibilities for dancers and people who are just passionate about dancing to educate under the watchful eye of the best, always conscientiously assorted and selected staff of teachers. All that to give young people a chance of development under the watchful eye of the world class choreographers, which in effect will not only contribute to a personal development , but also will have an impact on a dance scene in their country. 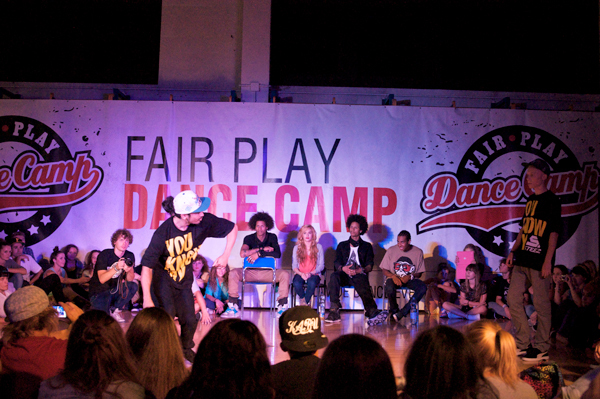 Dance Mogul: Give me some background on Fair Play Crew and how you guys started giving workshops? Fair Play:Fair Play Crew was created 20 years ago by four guys: Cezary”KRUK” Krukowski, Wojciech “BLACHA” Blaszko, Rafał “ROOFI” Kaminski and Karol “NIECIK” Niecikowski. Later on Blazej “BZYGA” Gorski joined our group. All of us took a part and were finalists in TV shows like `So You Think You Can Dance`, `Poland Got Talent`, and became known after it. We started our dance journey with break dance. In 2006 we organized our first international event – I edition of Over The Top, Worldwide Breaking Battle with b-boys from all over the world, in Bialystok, the city in which we live and own the dance studio. Since that time many things has changed. First of all we started to travel and learn from different teachers versatile dance styles but mostly hip hop. And then until now, we have been working as a choreographers and dancers with many TV shows in Poland, like So You Think You Can Dance, X-Factor, Got To Dance, Poland Got Talent. 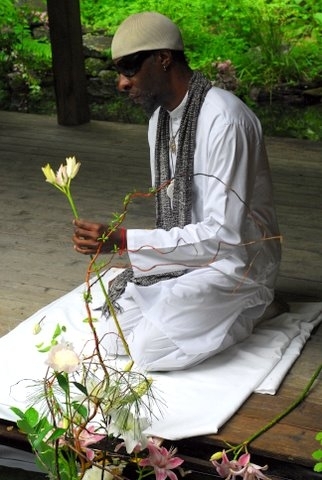 We were teaching at many workshops all over the Poland, and taking classes at the same time. And then we decided to bring foreigner teachers to Poland to give others opportunity to learn from the best, from teachers from all over the world. 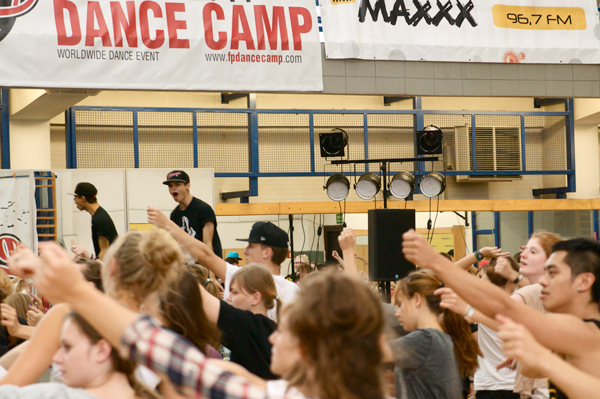 First to our dance school in Bialystok, and then in 2011 the first big event Fair Play Dance Camp was held. Dance Mogul:How do you go about choosing your teachers for your workshops? Fair Play:We invite teachers who we consider as the best! Among them are living legends like Suga Pop, experienced teachers like Joseph Go, but also young choreographers and dancers with passion, incredible skills and who have fans and many followers like Ian Eastwood. We also follow YouTube channel and invite people who are stars over in the US. Dance Mogul:How is the dance scene out in Poland? Fair Play:Well,Poland has been in a process of changes since some time, so the dance world. 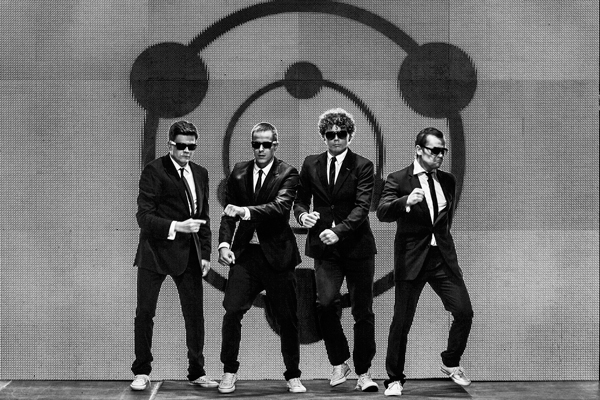 Couple of years ago we had the real dance boom here in Poland because of TV shows like `So You Think You Can Dance` and `Dancing With The Stars`. Peoples got crazy about dance! Many dance schools were opened, and started to organized workshops all over the Poland. Almost every teenager wanted to dance! And the youth here are open-minded, very ambitious and willing to learn new things. They appreciate and are thankful for opportunity to develop their craft. Dance Mogul: Why do you guys feel the artist development side of dance is so important? Fair Play: We are dance freaks. Every person who is passionate about something they want to deal with it as much as possible, and develop that skill. So we do. The artist development side of dance makes us fulfilled, happy, stronger, gives us confidence and freedom. We love what we do! Our job is our pleasure! Dance is an art. Every aspect of it is about creating a piece of art, doesn’t matter if it`s a workshop or a performance. 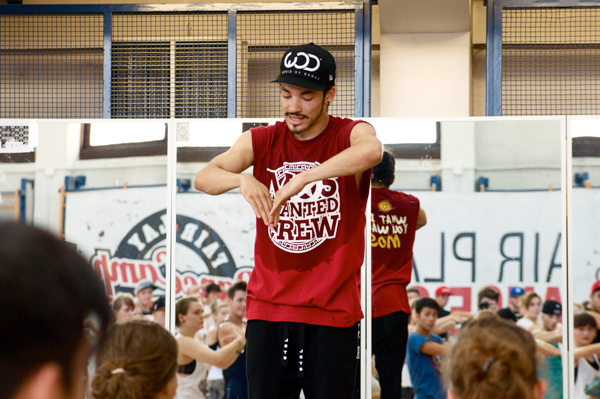 Dance Mogul:Do you feel your workshops are helping the youth in Poland develop their craft? Fair Play: It certainly does! During our workshops and classes there are lectures, competitions, jams, meetings with teachers, battles, concerts, everything which helps to get to know a dance better, the dance as a profound influence, part of our daily life both professional and ordinarily. We offer young people development with the best teachers from all over the world, in different dance techniques, in one place. We make their dreams come true because many of them can only watch these people on YouTube channel, so they are incredibly happy for the opportunity of meeting them in person, talking to them, learning from them. They are inspired by them and motivated to work more. 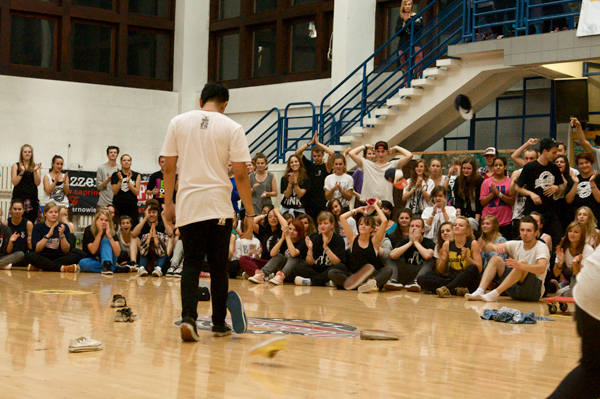 Dance Mogul:What makes your workshops different than others around the world? Fair Play:Our special atmosphere! Polished students are eager to dance and to learn. We try to take care of every detail during our workshop, to make it professional. With our experience and knowledge we know how to create successful dance environment. Teachers we invite always come back to us with pleasure. Dance Mogul:Is there anyone you would like to thank ? Fair Play: We want to thank everyone who supports and inspires us. We thank all the people who create with us our dance community.